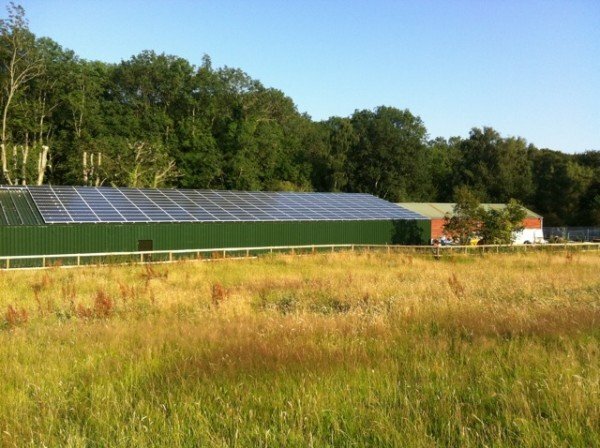 Agricultural buildings made from steel are becoming more popular than you may think in today’s climate. We believe it’s because they are durable in most heavy weather conditions which provide reliability, this out weighs other solutions, even so when compared to affordability. 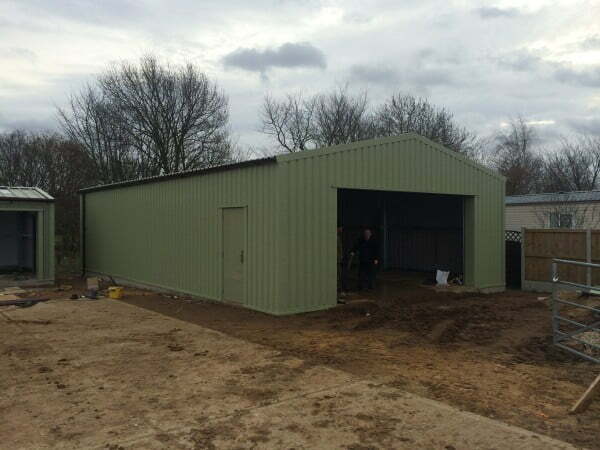 Our structures can be designed to your specifications to fit on any farm or rural location. With the ability to customise doors, access points, the roof’s pitch and colour it’ll be able to blend in with it’s surroundings or other buildings you may already have. Take a look at our gallery to see examples of previous clients and their agricultural buildings. 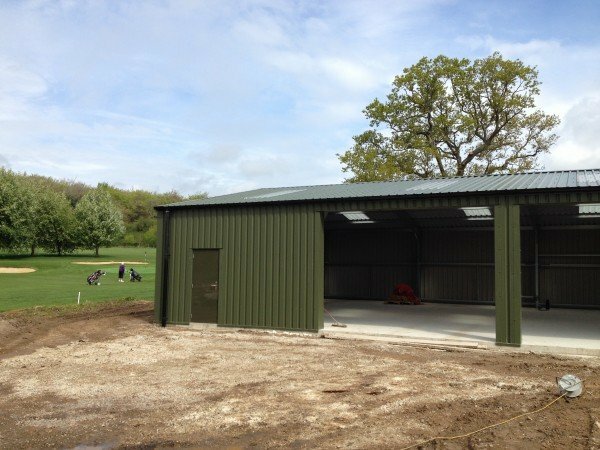 Our farm steel buildings are built using the highest grade of steel that conform to British standards. We can tailor these buildings to your requirement from the technical drawings supplied. The buildings we provide can be easily erected in no time at all so at a later date they can be dismantled and re-located to a new location if desired. 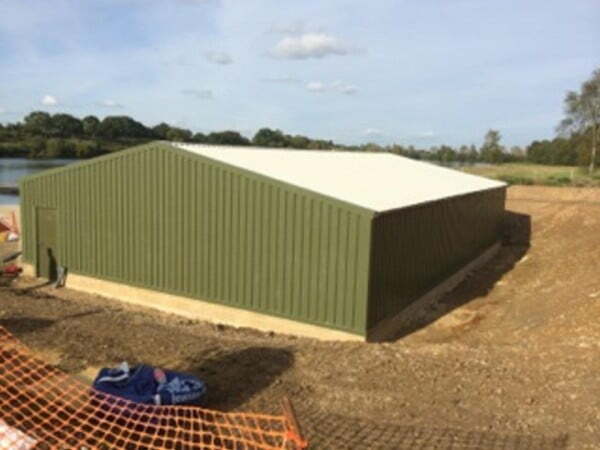 Our team of dedicated steel building specialists can help you choose the right type of agricultural buildings best suited for your project. Let us help you start your project off from design to build by sending us a message today or using our free quotation tool. 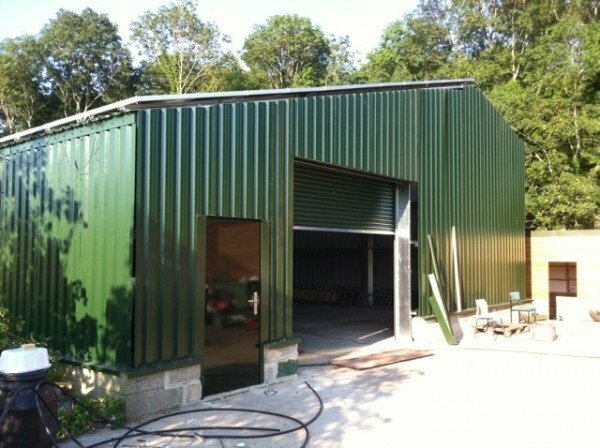 For more information or have a unique question about agricultural buildings made from steel give us a direct call. 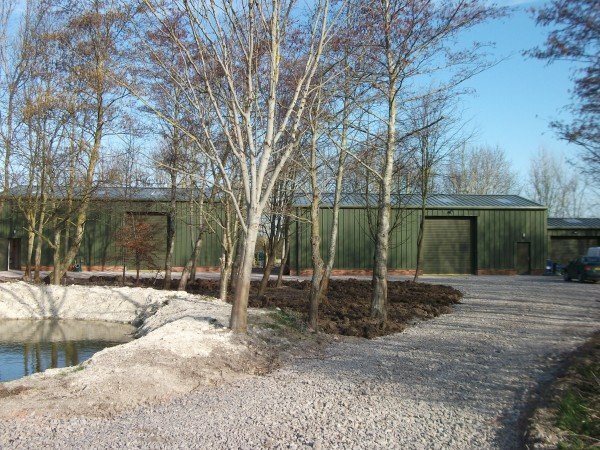 We can cater for unique builds that can adhere to certain regulations of your land or if your looking for a multi purpose steel building we can offer guidance within this field too. 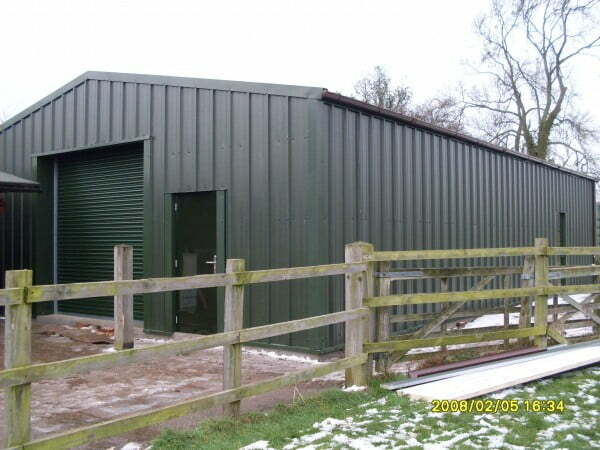 Equestrian and riding steel buildings at affordable prices within the UK.